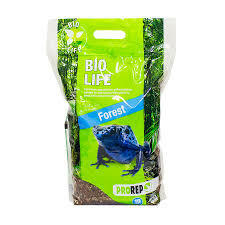 ProRep Beech Chips Coarse Grade 10 Litre Economical and dust-free. 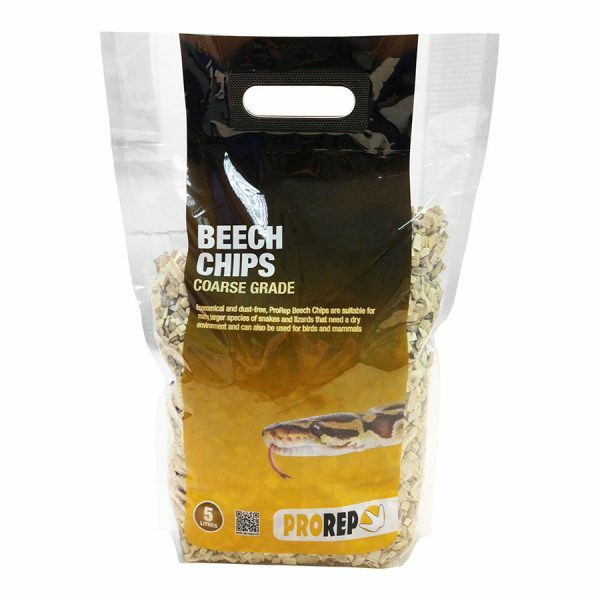 ProRep Beech Chips are suitable for many larger species of snakes, lizards, birds and mammals. 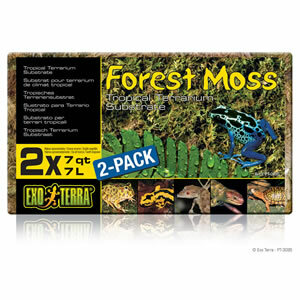 They are produced from kiln-dried wood harvested from sustainable forests. 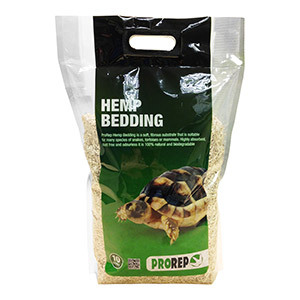 Directions: Spread the substrate evenly over the bottom of the enclosure to a depth of at least 1-2″(2.5-5cm). Spot-clean daily and completely replace every two or three weeks, or more frequently if it becomes heavily soiled or wet. 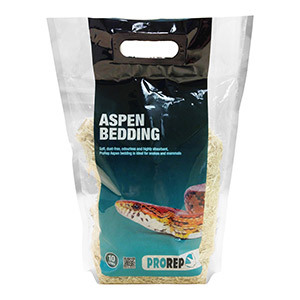 If you are using an under-tank heat mat as your heat source do not use a thick layer of Beech Chips as this may cause the heat mat to overheat. Please refer to the heat mat manufacturer’s instructions for more information.